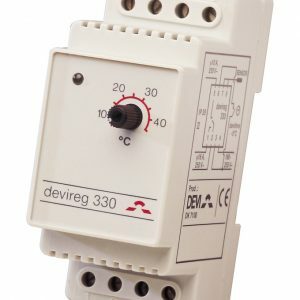 Output Relay output 16 A Max. 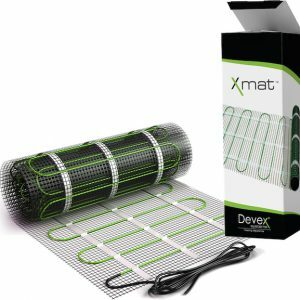 Devex Systems’ Xmat™ MG-150 electric floor heating mat is only 3.5mm thick and uses a twin conducting heating cable for ease of installation, with very low EMF. 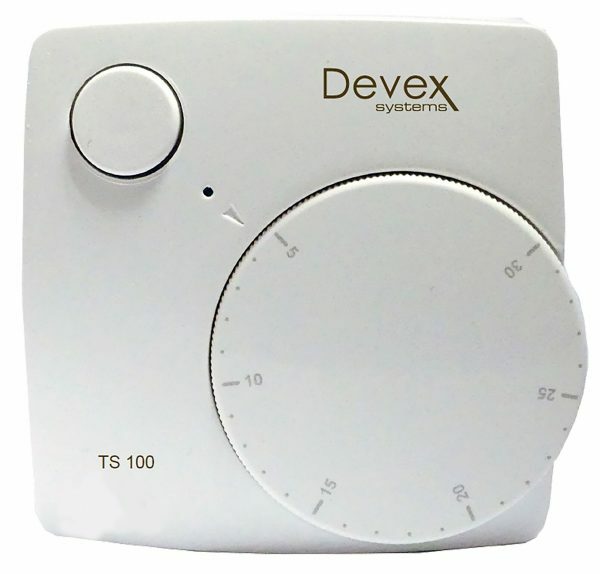 It can be easily installed directly over concrete, fibre cement sheet or F-board insulation and into thin adhe- sive beds or floor levelling compounds. This means there is minimal increase in the floor height. 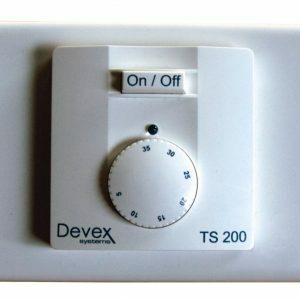 The system is best utilised on a “time of use” tariff as it is quick to come to the desired temperature. 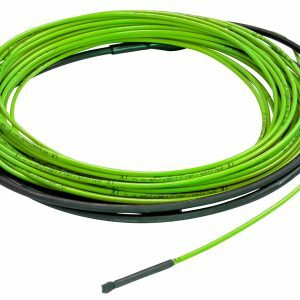 The X mat is 500mm wide and come with a single 3m cold tail. 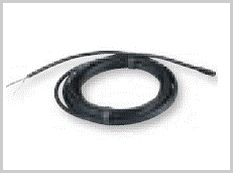 The cables comply with IEC60800:2009. 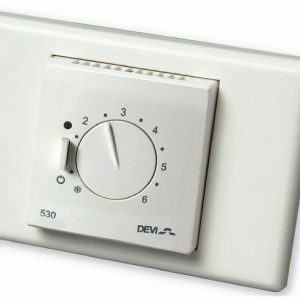 We recommend the use of F-Board Insulation with electric floor heat- ing to improve warm up times and reduce running costs. 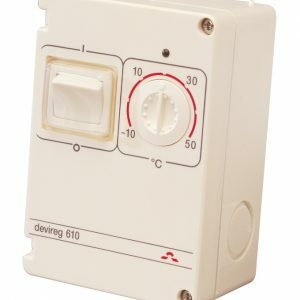 The Devireg 610 is a versatile thermostat for use in many applications. 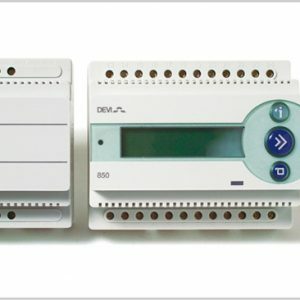 It has an IP rating of 44, so can be used in many indoor and outdoor applications. 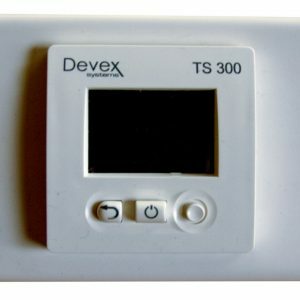 It can be wall-mounted or fixed to a pipe, and it has a wide control range of -10°C to 50°C.